Abby brings public relations expertise with a background in consumer brands and a passion for social impact. 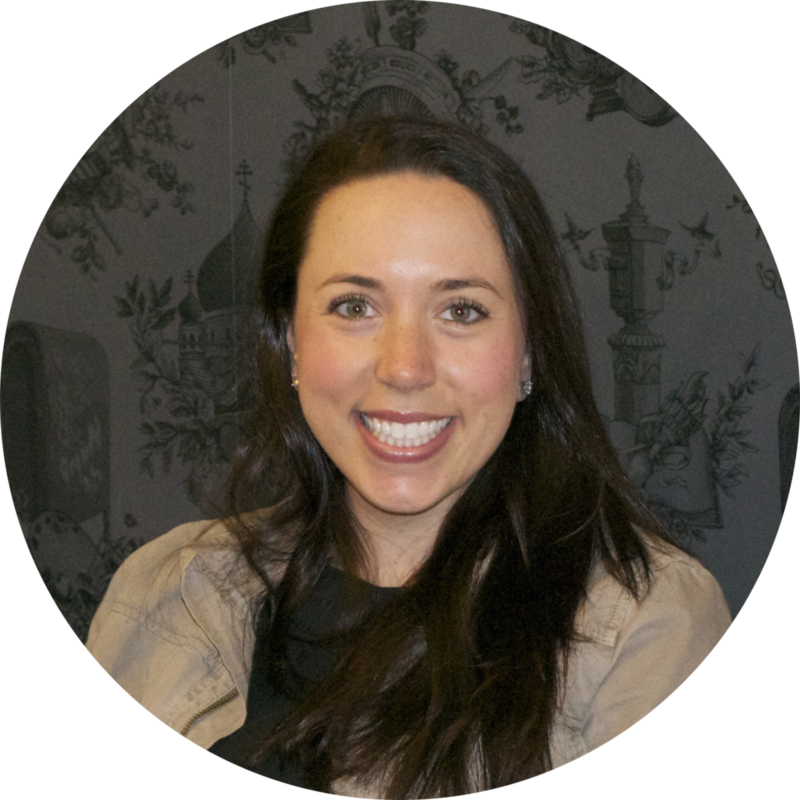 Abby began her career at Edelman working on Unilever and Mondelez, as part of the consumer marketing team. She focused on garnering local and national media coverage in top-tier outlets and was part of the popular campaigns such as the AXE Detailer, Showerpooling for water conservation and the launch of BelVita Breakfast Biscuits. Prior to coming to Emergence Creative, Abby served as Director of Public Relations at Civic Entertainment Group where she worked on clients like Think It Up, Guiding Eyes for the Blind and Ford Motor Company. Her deep understanding of media and how consumers interact with brands has given her an appreciation for the art of efficient storytelling.